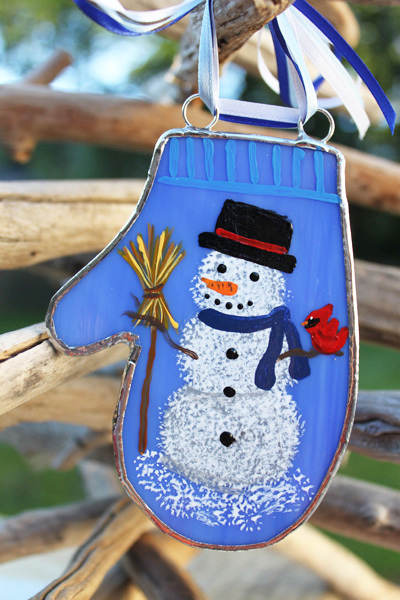 Lori paints these super cute stained glass ornaments. You can see them in her Artfully Ornamental Etsy shop. Be sure to head over to her blog because she's giving another ornament away there as well! Jenni, who was the first person to comment! Leave me a comment and you could be chosen to win. Due to technical difficulties, I'm extending comment entries until November 7th.